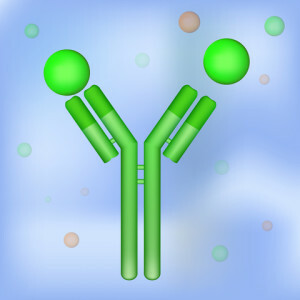 Services - Mapp Biopharmaceutical, Inc. Mapp Biopharmaceutical, Inc.
We offer cost-effective Biacore X100 analysis services to help you choose the right antibodies for your assays and provide essential information for your antibody characterization. Mapping of protein-protein interaction domains, including assessing epitopes on antigensAssays are performed by full-time scientists with extensive experience on Biacore systems. Please contact biacore@mappbio.com for a quote. "Mapp provided quick and economical kinetic analyses for our antibodies. I highly recommend their services".